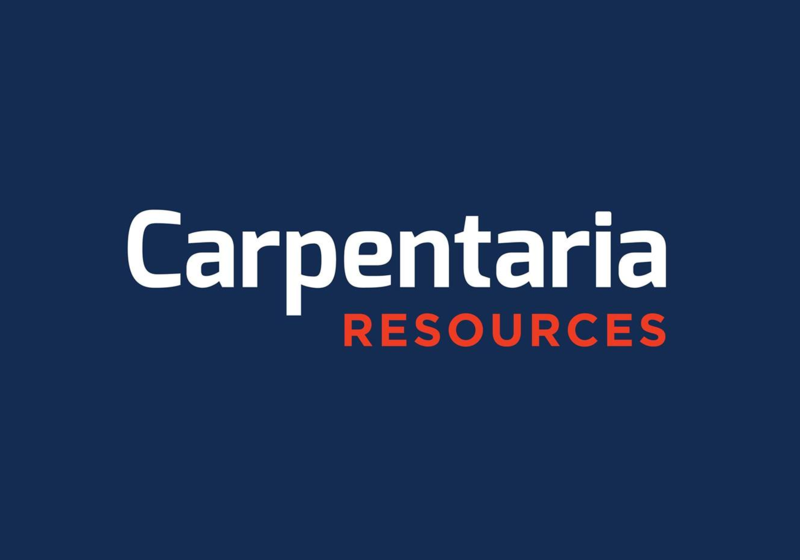 Carpentaria Resources Limited – an emerging producer of iron ore in eastern Australia – is about to start the development of its $1.7 billion project near Broken Hill in NSW. The company has just been granted Major Project Status for its magnetite mine and processing operation. The project has a 20 year mine life, with 1200 construction jobs and a further 500 ongoing jobs expected to be generated once development begins. “The project will create ongoing jobs and provide a real boost for the local economy in the Broken Hill district, so we are ensuring the complex approval requirements are as clear as possible,” said Minister for Jobs and Innovation, Michaelia Cash. The Hawsons Iron Project, Carpentaria’s flagship project, has now joined a list of only 13 other such projects in Australia that have been granted the same status which in the case of Hawsons is for a three-year period through to 2020. “Broken Hill has a rich history of success in the mining industry and this announcement will help the city to prosper, supported by a potential new mine in the region.The creation of these employment opportunities is a great boost to a city that thrives on the mining industry,” added Federal Member for Parkes, Mark Coulton. According to the official company announcement, the magnetite concentrate that will be processed on site will be transported to Broken Hill and then to Port Pirie in South Australia. Hawsons has been dubbed one of the world’s leading undeveloped high quality iron ore concentrate and pellet feed projects. Located just 60km south-east of the Silver City, this iron ore operation will have access to existing infrastructure to sustain the initial planned production of 10 million tonnes per year.